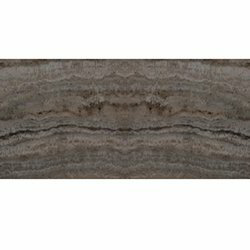 We are a leading Trader of silver travertine marble, beige travertine marble, classic travertine marble, red travertine marble, titanium travertine marble and walnut travertine marble from Kishangarh, India. 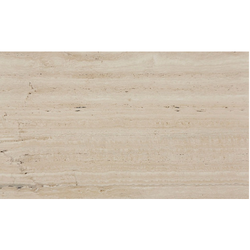 We provide to our client a wide range of Textured Travertine Marble. 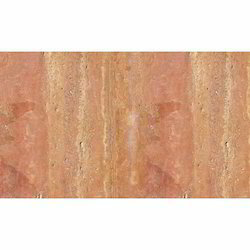 We are leading supplier of Classic Red Travertine Marble. 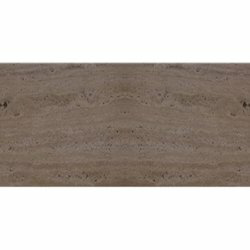 We are offering a wide range of leading supplier of Travertine Marble. 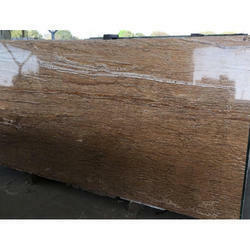 We provide to our client a wide range of Brown Travertine Marble. 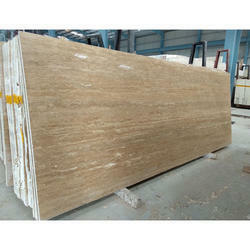 We are offering Beige Travertine Marble to our clients. 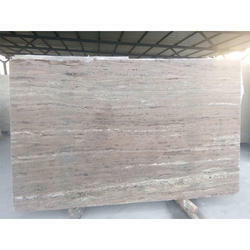 We are offering Silver Travertine Marble to our clients. 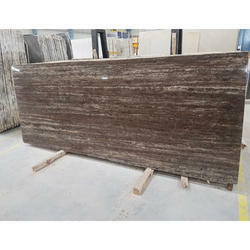 We are offering Classic Travertine Marble to our clients. 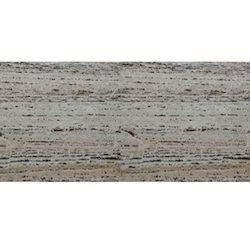 We are offering Titanium Travertine Marble to our clients. 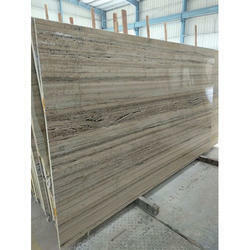 We are offering Walnut Travertine Marble to our clients. 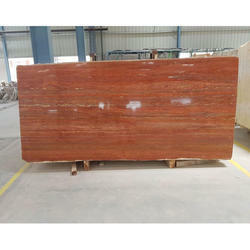 We are offering Red Travertine Marble to our clients.